Travelling through Western Australia’s north-west region is one of the most rewarding trips one can take. There is nothing better than the open road and the Western Australian outback. However, from July to September, our north west comes alive in a flurry of wildflowers, which cover much of the state. Our native plants and wildflowers are a fantastic sight to be seen. Here are our top picks of where you should go to see the largest floral show on earth! And whilst you are on the road, stop in at Lobster Shack to refuel and have an amazing lobster lunch. Situated between Eneabba and Dongara, Lake Indoon becomes a festival of colour during September. The area around this freshwater lake features the Banksia, with its lime-yellow flowers. You will also be able to see Umbrella and white Plumed Smokebushes, and red Hair Lechenaultia. You can follow one of the guided wildflower walks, which leave from the Western Flora Caravan Park. Geraldton is known for its coastal beauty and is the perfect place to take part in a self-drive tour. Explore Wildflower Way, and see the amazing Wreath Flower along the way. Make sure when you stop into town, you pick up a guide and map, which will help you navigate the wildflower capital of WA. This is one of the most stunning stretches of rural wildflower drives in the state. Old Plains Road, which extends form south New Norcia, to the north of Toodyay, is where you will see blue Lechenaultia, Grass trees and yellow Dryandra. This National Park is one of the most important conservation reserves in the state. Here, you will find flora unfound anywhere else in the wold. Whilst you’re checking out the Honey bush, Cork Mallee, Propeller Banksia, large magenta Starflower and Lesueur Hakeas, you can also walk or drive up to Mount Lesueur. Location 904 kilometres north of Perth, Carnarvon is a lovely little coastal town, which comes alive during wildflower season. The town is famous for its wildflower plantations. Carnarvon is famous for its Parakeelya, purple Vetch, Northern Bluebell and green Birdflower. There is plenty to do in the town – consider staying overnight. The historic Greenough Hamlet is just north of Geraldton, and has many fantastic attractions. As well as wildflowers, the area is home to the amazing leaning trees and wildflowers in many varieties. Port Gregory is situation near Hutt River (if you’re in the area, make sure you visit Hutt River Principality – a micronation within Australia, which claims to be independent of the state), and is a fantastic fishing village, with a natural harbour. The area is blessed with a display of orchids during wildflower season, but is also home to Donkey, Bee, Cowslip, Spider, Blue, Shy and Vanilla Sun Orchids and Northampton midget Green Hood Orchid. This area is a spectacular display of the best WA has to offer. The coastal scenery during this season is littered with vivid wildflowers. 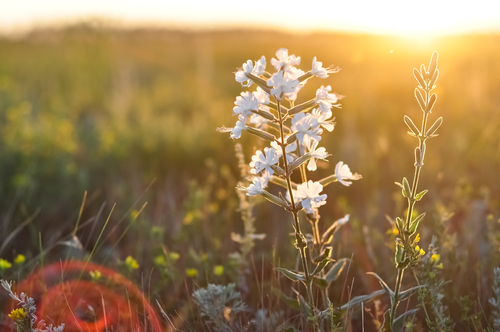 Visit the Peron Homestead, where you can take a self-guided walk through the wildflowers, and later sock in a hot tub filled with artesian water. 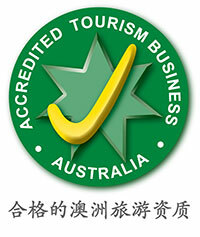 In this area, you will be delighted by Wattle, Hakea, Grevillea, Dampiera, purple Pea and Shark Bay Daisy. A chance to swim with the dolphins should not be passed! 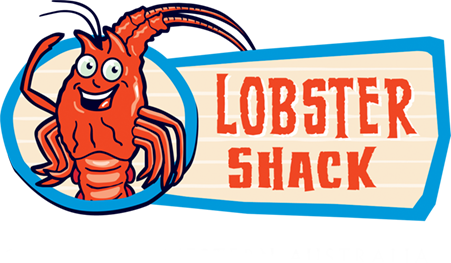 Once you set out on your journey from Perth or back home, ensure you stop by the Lobster Shack to stretch your legs and grab a lobster lunch.